Like that chunky look ? Enhance the look of your pendant or charm by adding one of our rings for a "bigger" look. 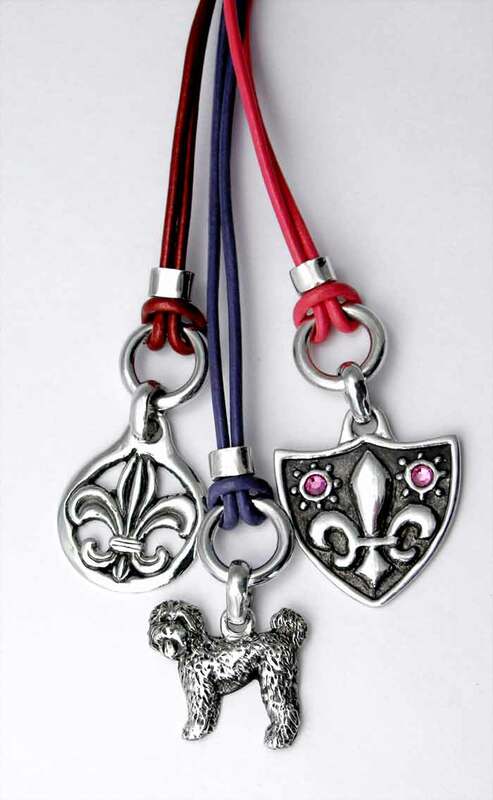 It makes the charm or pendant more important looking on a simple cord or necklace. Add it as an option to your order.